The blue mountain areas consist of breathtaking leaps and mountain ravines. 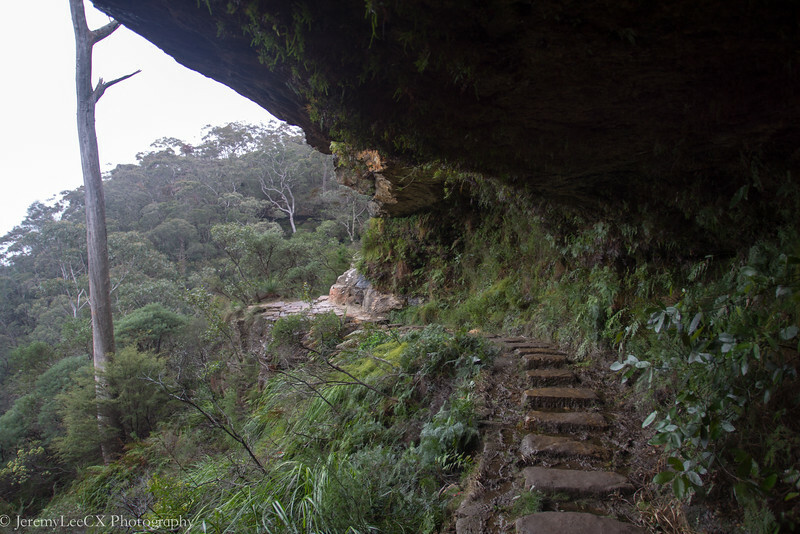 One of the popular waterfalls is located in Leura Town, not surprisingly, the trail to the waterfalls is also known as the Wentworth Falls. It is an approximate 15minutes drive from Echo Point Lookout and it is pretty straightforward from the Great Western Highway. Look for the exit to Leura Town and turn into Falls road and drive all the way til the end for approximate 5 minutes. You will reach a public carpark. Tadah! 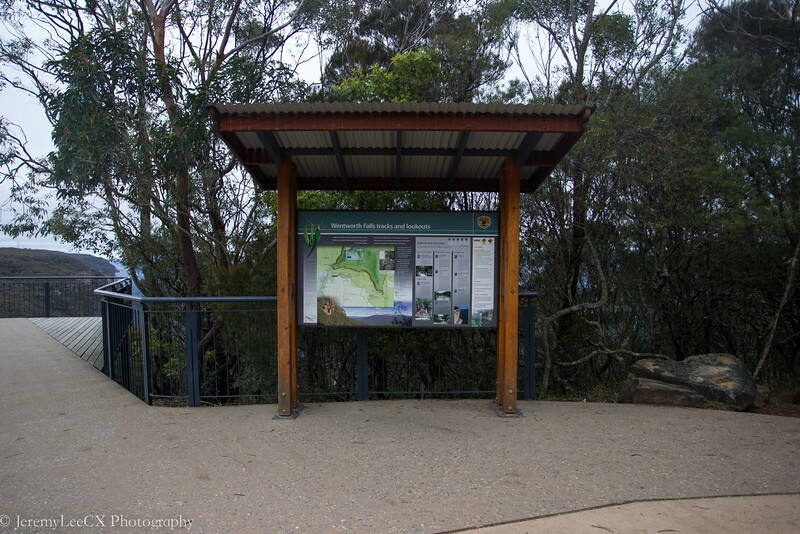 There would be a prominent signage at the end of the carpark towards the blue mountains ravine which shows the Wentworth Falls tracks and lookout. Look below! There were a few tracks for us to choose from depending on time and difficulty. 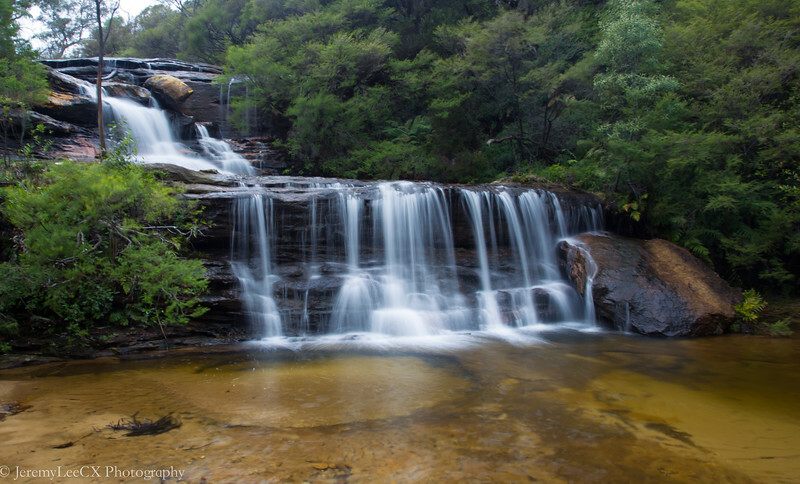 We took the charles darwin track and walked to the Wentworth falls to take a waterfall shot. It was a relatively easy track, with more downhill then uphill. We were invited to this breathtaking view of the waterfalls. We had more water fountains than waterfalls in Singapore, and none of the waterfalls we had were natural. I was just in awe of it . 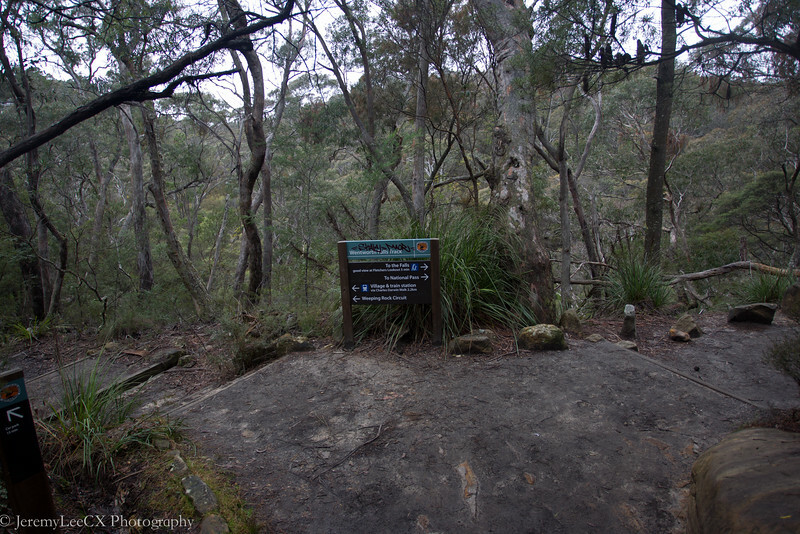 On the top left corner of the wentworth falls shot, there is a small stone trail, which we made our way to by walking another 15minutes downhill and turning at the intersection to the falls. We knew we were near to the falls as the sound of water splashing against the rocks starts to get louder. The trail started to reach an end and I was greeted to this sight. Is this the waterfall which i was looking for? Oh, wait a minute, this is not yet the finale? Thats what I said to my brother. He continued southwards when i started to fix my tripod to take a shot of the waterfall. My brother pointed downwards and said, not yet 5 more minutes! After 5 minutes, i reached the stone trail and was greeted to this sight of the waterfall. Slurps. It felt as though time has froze. The sight was just too captivating that I wanted to stay there with a red wine on my right hand and bask in the falls. We unpacked our tripods and start finding our spot to snap a shot. After 15 minutes of looking at the waterfall, we continued with our trail. 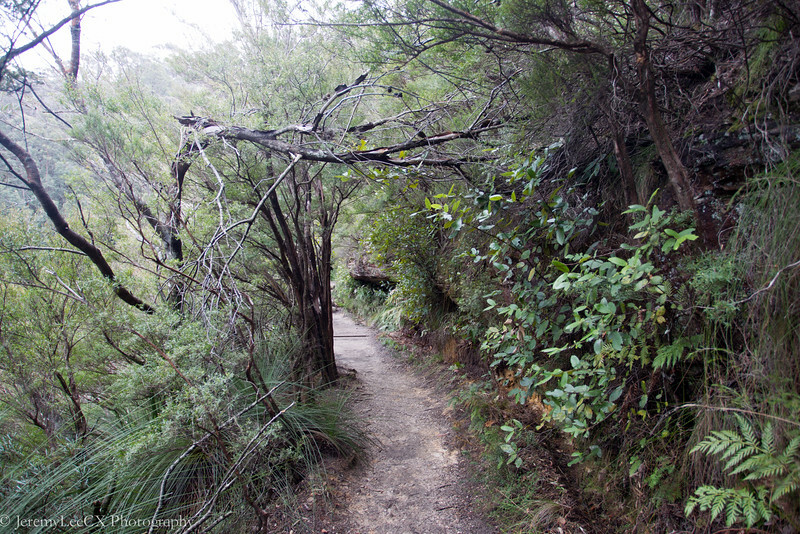 This time its the overcliff trail which will lead us back to the carpark after an estimated hike of 2hrs. 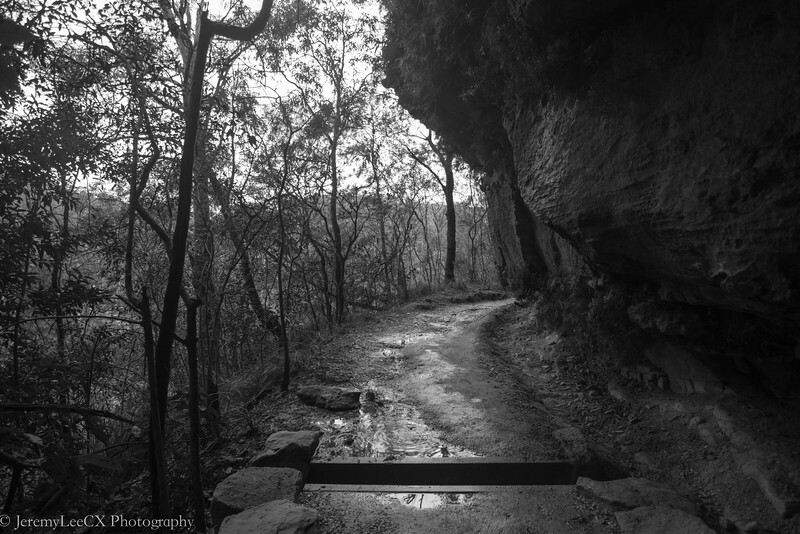 The below are some shots of the Overcliff trail. The difficulty was ranked "moderate" and i was panting when i was reaching the end of the 2nd hour. we were starting to feel our body heat towards the end of the trail despite the 10 degrees temperature. The trail also had some beautiful flowers. The trail was exceptional clean and we were all enjoying the walk until the final third where the trail started to move uphill. We left the villa for the trail at approximate 0800hrs. We completed the whole trail in less than 3 hours, by the time we arrived at the carpark, we were tired, exhausted and hungry for a meal at Leura Town. 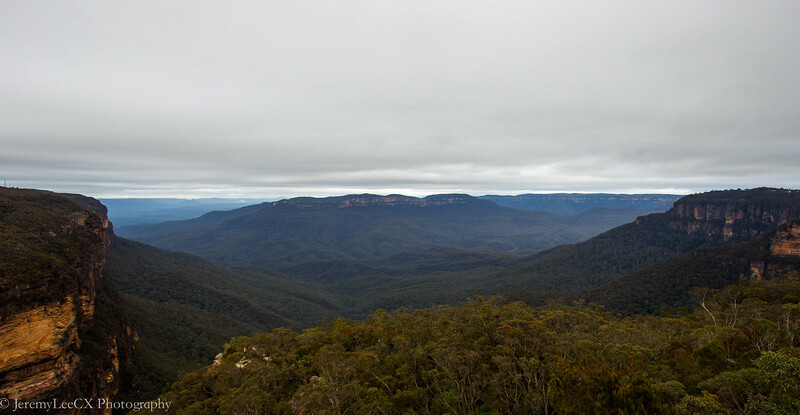 In my next blog post, I write about Leura Town and also a recent hotel stay. 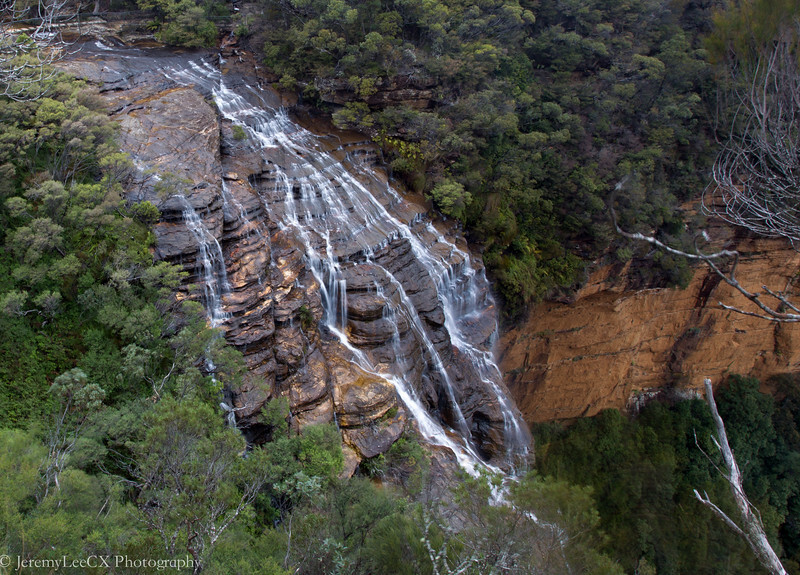 More information about wentworth falls can be accessed at their official website Here!